Concerned that the city’s retail offerings are too slanted to neighborhood grocery stores and coffee spots, Elk Grove has tabbed a consulting firm to help attract more unique and upscale stores and attractions. 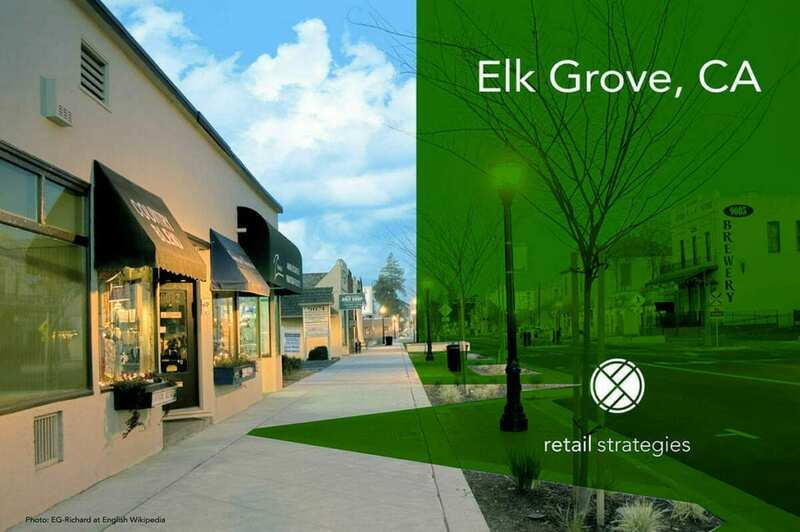 Retail Strategies is proud to partner with the city of Elk Grove, CA. 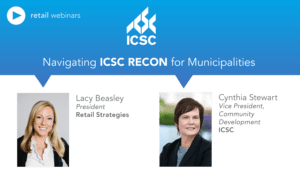 Each community we work with has unique needs, which is why we develop tailored retail recruitment strategies that go BEYOND THE STUDY into proactive contact and recruitment based on specific real estate with targeted retailers. 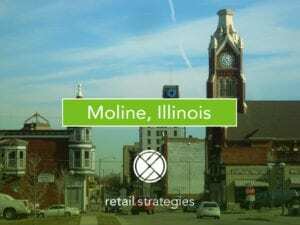 A diverse retail landscape provides a solid economic development strategy as well as enhanced quality of life.